Toothpaste has been around since as early as the Ancient Greeks – in one form or another. Since those days, the formula has changed often in order to provide the freshest, most hygienic combination of chemicals and flavors to clean the human mouth. 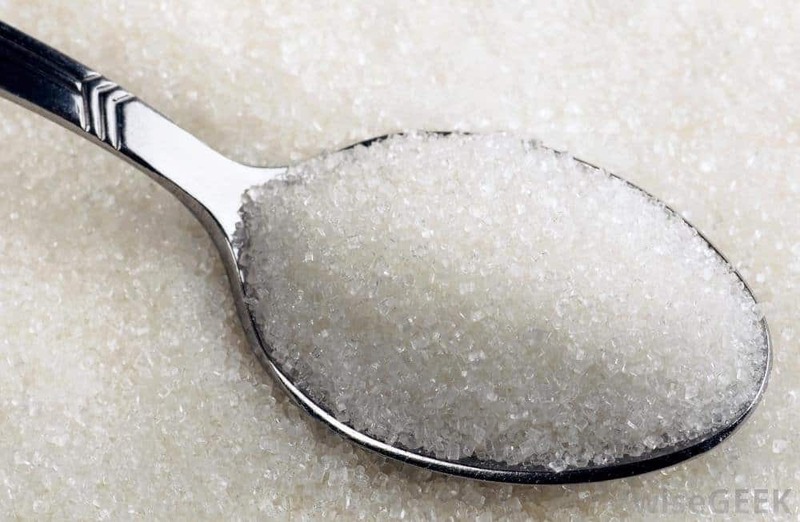 Companies manufacture the substance, which is guaranteed to glisten your teeth with ease, and took over the market. In order to create this “cleaning” treatment, though, a lot of dangerous ingredients were implemented. Here are ten of the most dangerous ingredients in your toothpaste. 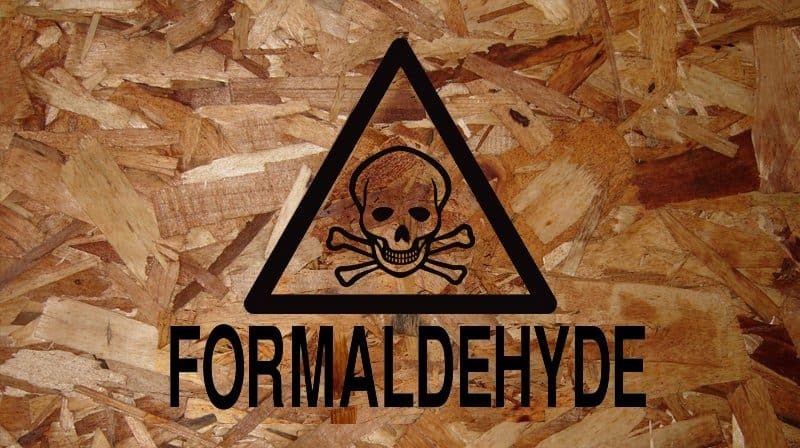 Formaldehyde is the substance used to to cleanse a body before it is tossed into the ground. 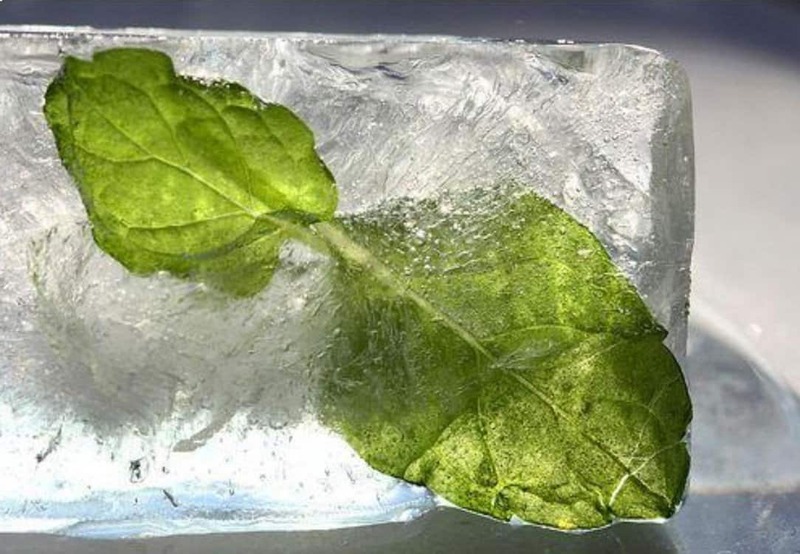 The substance kills the bacteria that clambers onto your teeth while eating or sleeping. Large amounts, when ingested, can cause fatal issues. Detergent is obviously used in order to clean your clothing in the washing machine. Despite that usage, manufacturers have long been using the ingredient in various types of toothpaste. 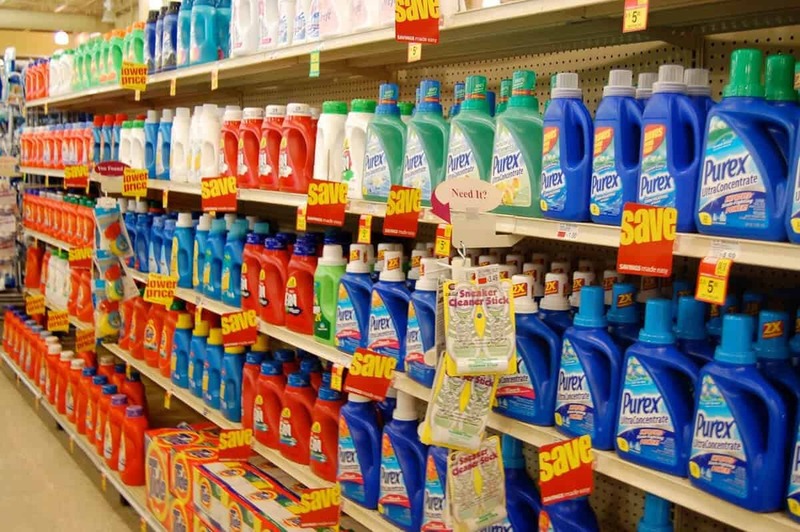 When ingested in large amounts, the detergent can burn your digestive tract. Seaweed is stretchy and quite slimy, though some people do enjoying putting it in their mouths. Without the substance, toothpaste would simply fall apart as it left the pure-white tube it is held in. 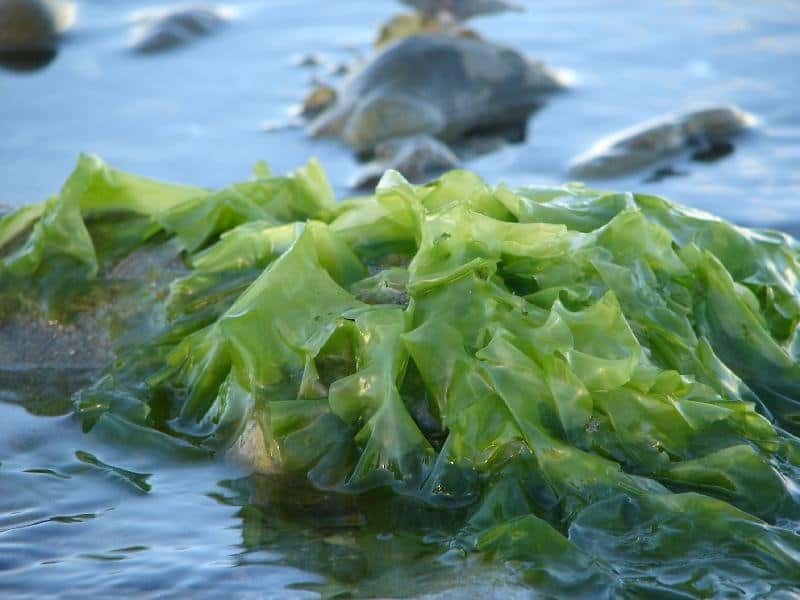 Thankfully, seaweed is not directly toxic, though large amounts could make you sick. Peppermint Oil is used to ensure the toothpaste has a minty taste and freshens the breath. 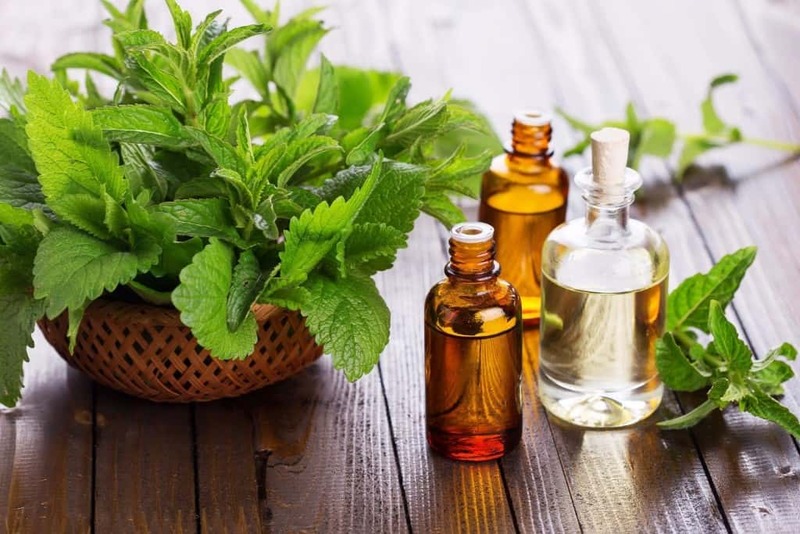 While it does help in those cases, peppermint oil has been known to slow the human pulse, cause heartburn, and even muscle tremors. 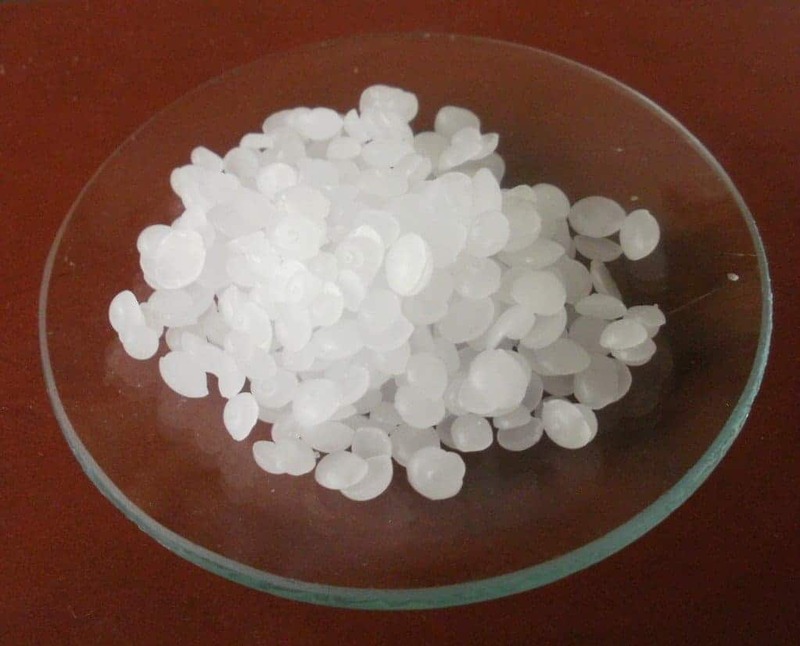 Paraffin, otherwise known as a smooth paste similar to petroleum, was not originally meant to be consumed by human beings. Abdominal pain, nausea, vomiting, and horrible constipation are regular in those who ingest too much. Glycerine Glycol is an ingredient many people have probably not heard of. In order to keep the toothpaste from going dry inside the tube, manufacturers insert this substances, which is also found in antifreeze. It can often cause nausea. At one point or another, children went outdoors and used chalk to draw on the pavement. Chalk is made of exoskeletons, which makes it gross enough, but companies actually use it remove the gunk that is stuck on your teeth. 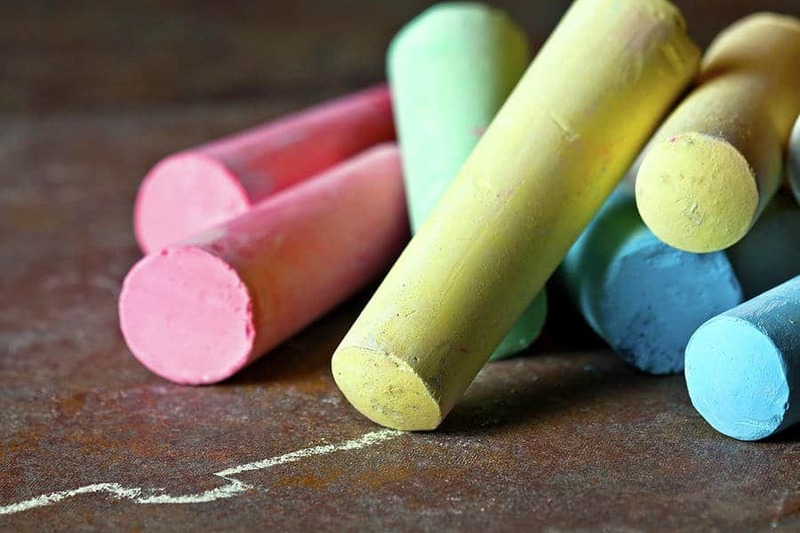 Inhaling chalk dust has been known to cause lung problems. Titanium Dioxide is a common ingredient in most major toothpaste brands. It is also found in white paint. When inserted into toothpaste, the ingredient keeps your teeth shiny and white. Ingesting too much may not hurt you in a major way, but it is not recommended either. 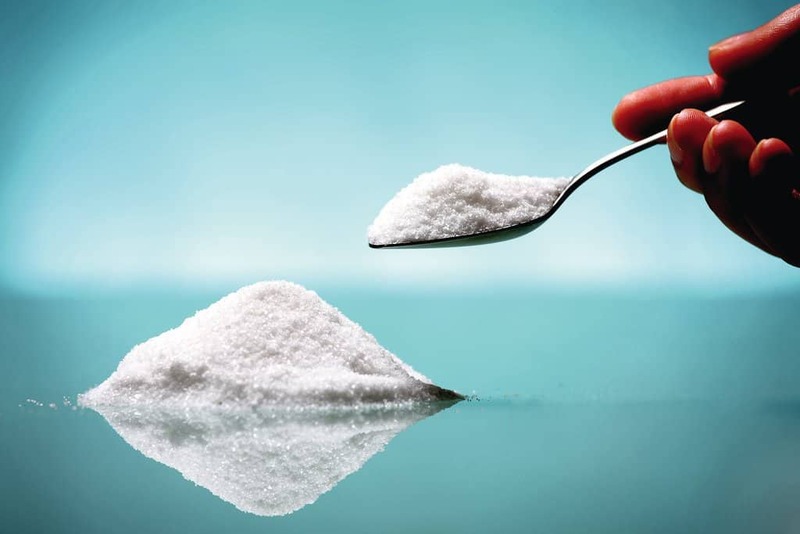 Saccharin is the ingredient used to combat the detergent-like taste in most toothpaste. It is sweet, but not enough to cause toothache. The USDA has tried to ban the substance numerous times, though some consider it okay to ingest nowadays. Menthol is one final ingredient that is inserted into toothpaste that could be considered dangerous. 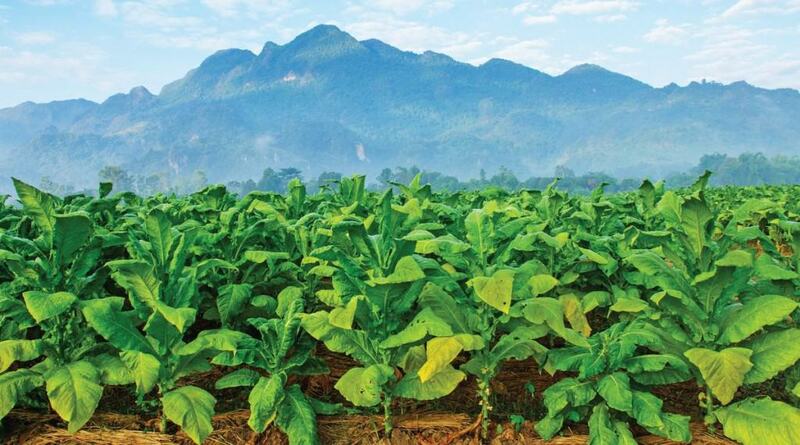 If you ingest straight menthol, you may find yourself with an upset stomach. It does, thankfully, remove nasty taaastes.